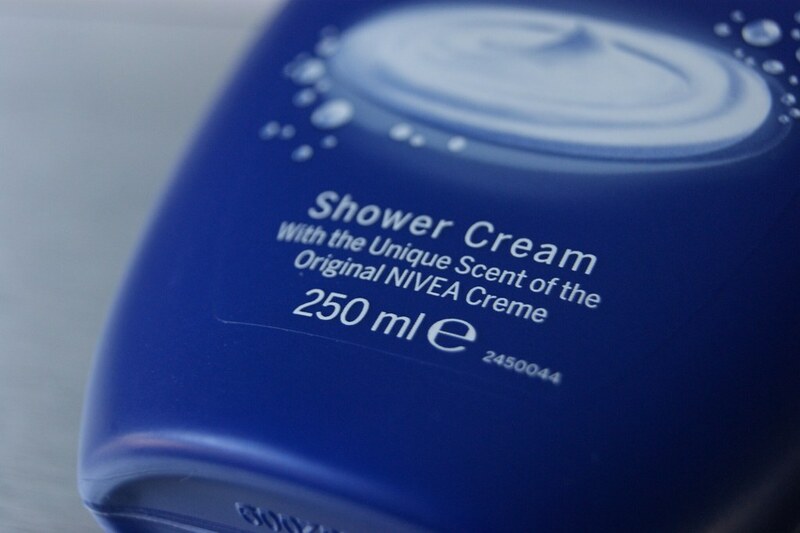 Nivea lovers rejoice! Aren't we all familiar with their world famous round, blue tin? The blue tinned cream has been around since 1925, so I'm guessing we all had it around the house at one point. My earliest memory about it dates back to when I was little and my grandmother was still alive. She used to keep the cream on a shelf on her beauty table and would apply it to the dry spots on her skin or to keep her hands moisturized. Whenever she would hug me - which happened on a daily basis - I would smell that famous Nivea scent and it's still one of my favorites 'till this day. It brings back so many memories. 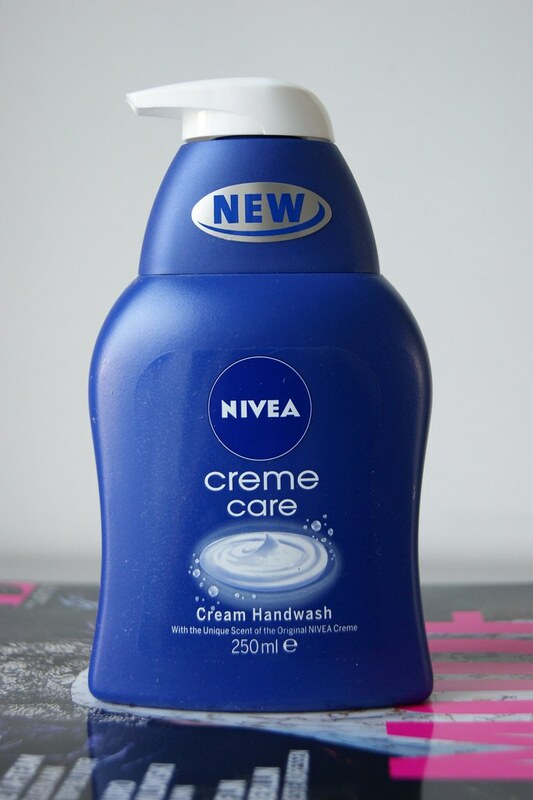 Now, Nivea knows they have a top product in their possession and decided to take it to the next level: they created a new line called 'Creme Care' - consisting of a Bath Creme, Shower Cream and Cream Handwash - and incorporated that famous cream scent into the products. 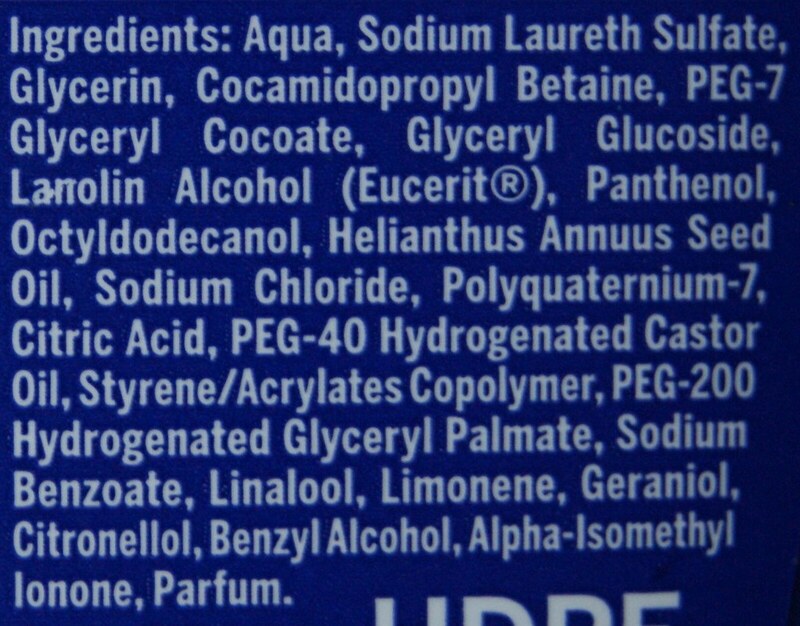 With ingredients such as Eucerit, Provitamin B5 and Hydra IQ, Nivea focuses on some key elements of the skin: the care, recovery, elasticity, protection and hydratation (to name a few). 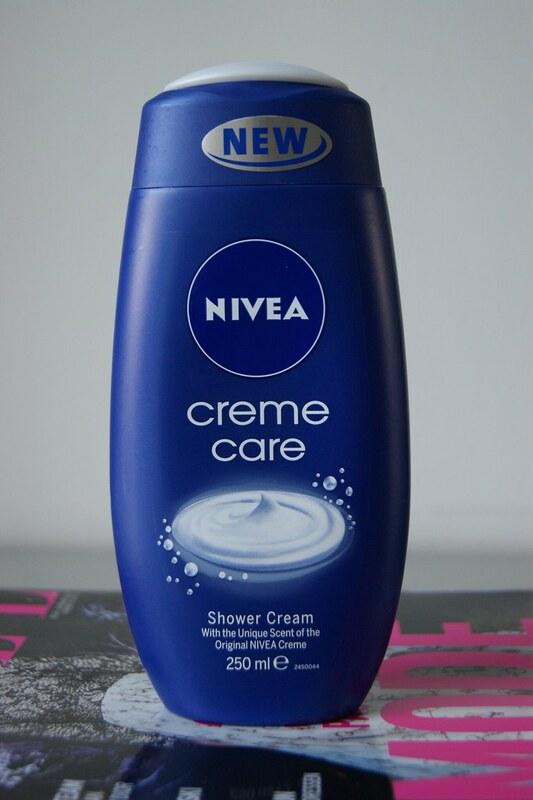 To find out more about the Nivea Creme Care line, click below. "From now on, the whole bathroom will smell of the delicious scent of the legendary blue tin." "A creamy mousse that nourishes the hands, prevents dehydration and rinses easily." Even though I never really cared about handwash, hand soap or hand cream before, I must say that I'm quite impressed about this one. My hands do feel softer and they don't feel too dry or too greasy afterwards. I work in a clothing store for the moment, so my hands go through a lot when labeling or unpacking new deliveries. This handwash was delivered right on time! "A creamy mousse that will make your skin feel soft, as well as during and after applying." 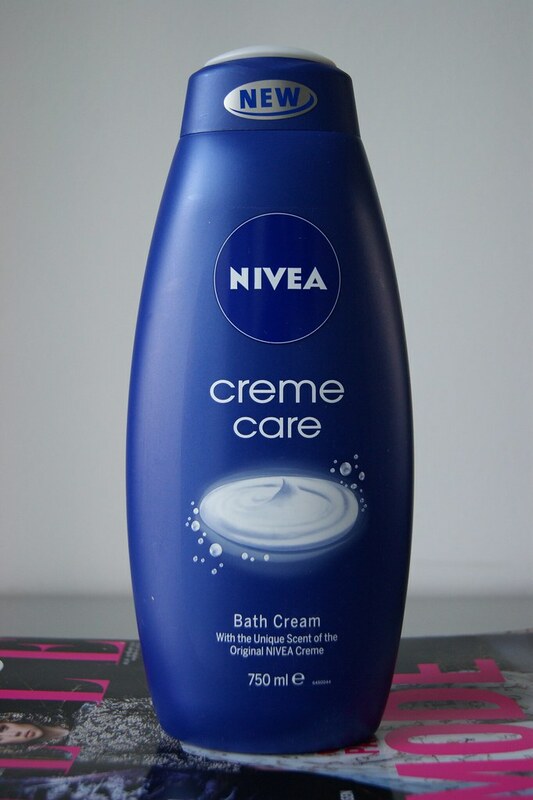 I tried out the shower cream immediately after I received it and I've been hooked ever since. When massaging the cream onto your skin, it feels as if you're having silk in your hands -- no joke. This product definitely sticks to what it promises to do and exceeded my expectations. New favorite! "A silky soft mousse that stays delightfully long. For a unique moment of relaxation and a perfectly hydrated skin." Since I don't have a bath tub at home, I couldn't test this product. But, judging by how insanely good the other two products are, I'm sure this one will do its job 100 % as well. All products are now available for purchase. 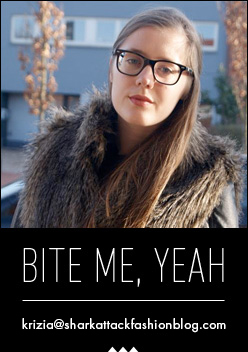 Die handzeep lijkt me echt zalig! Klinkt goed! Ik ga ze zeker zelf eens testen! Looks like a great product line! Great post! I must try too! 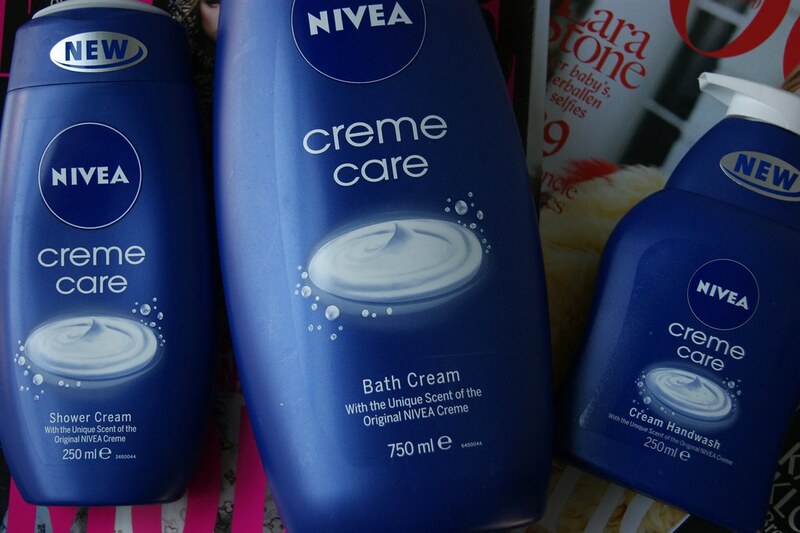 I really love the Nivea! 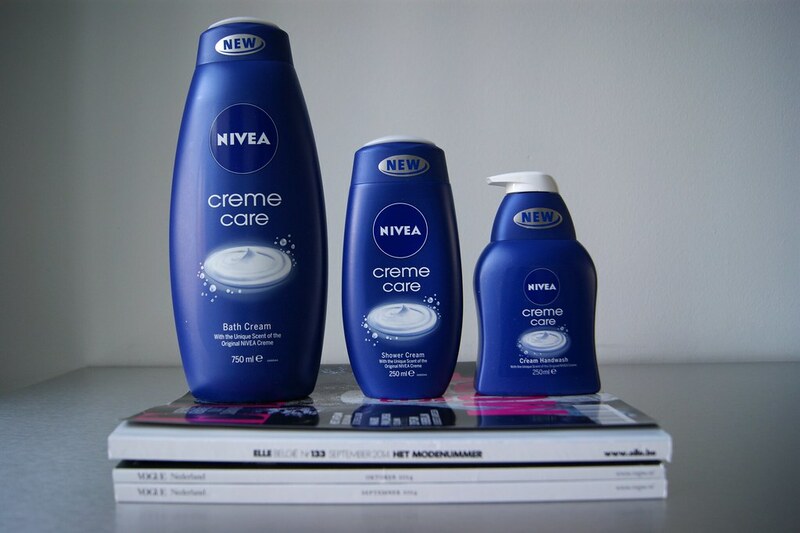 Nivea is idd een gouwe ouwe :) ook wel fan van!